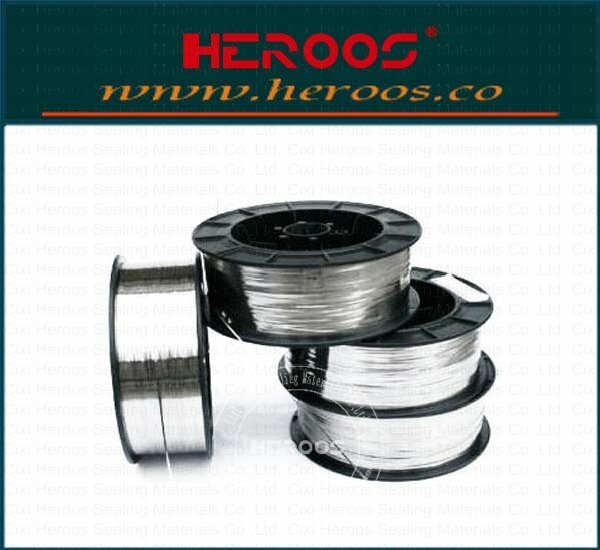 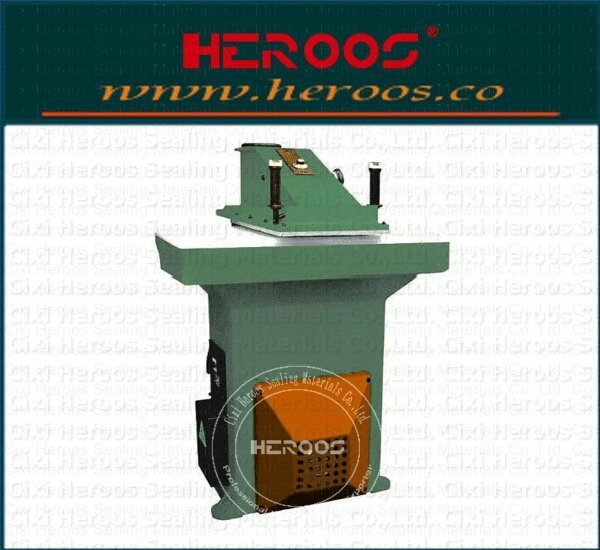 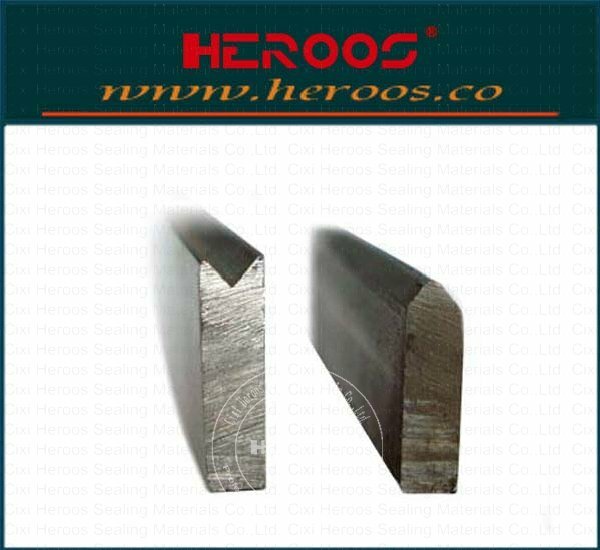 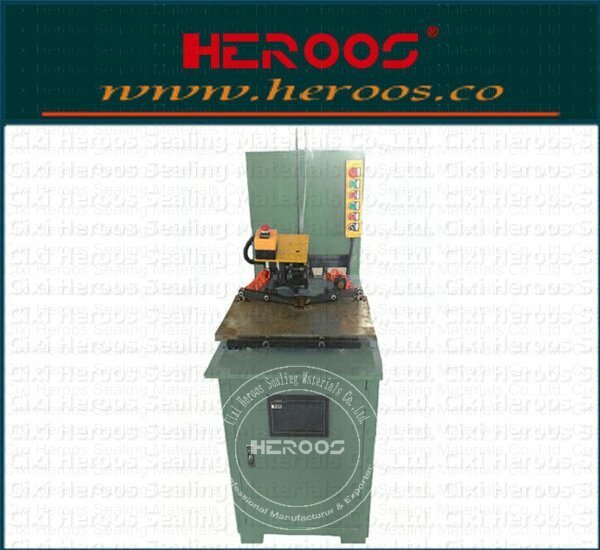 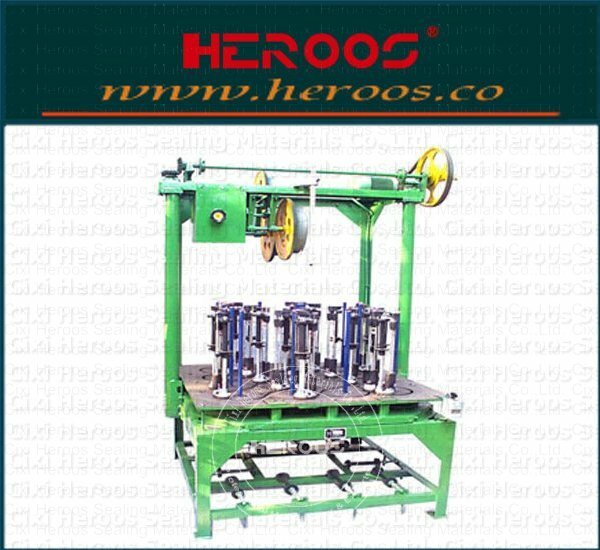 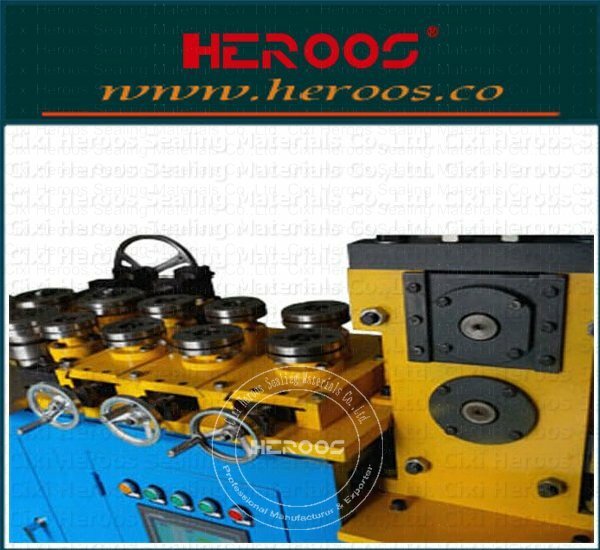 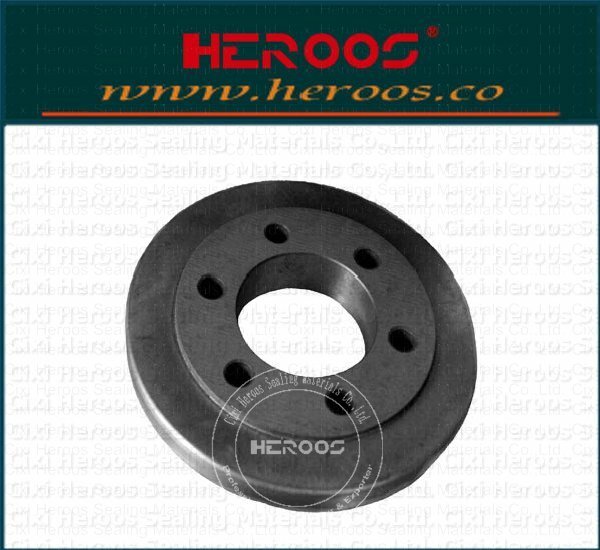 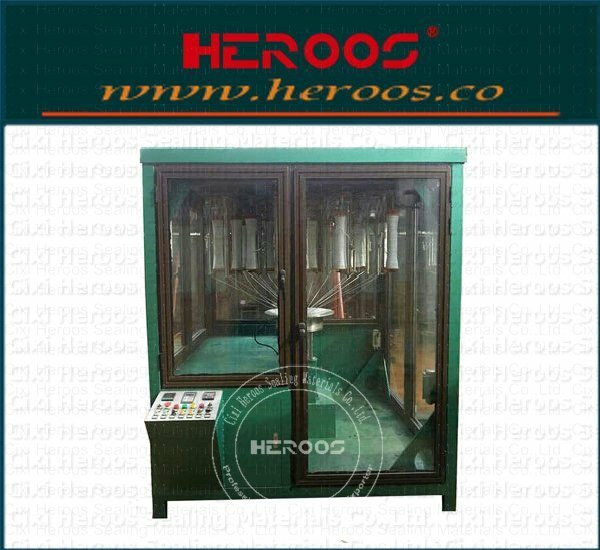 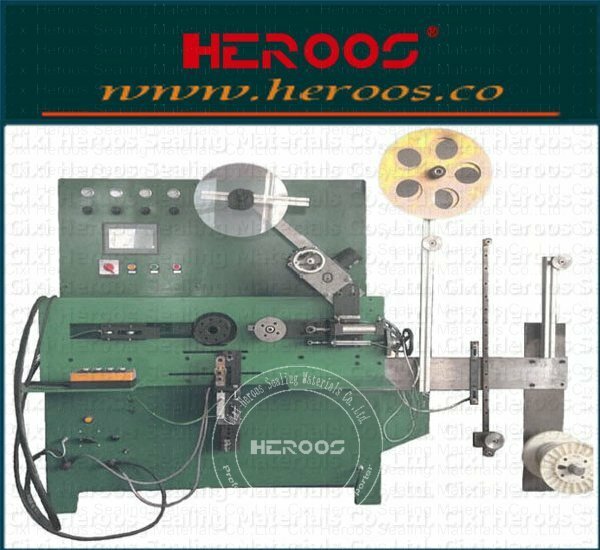 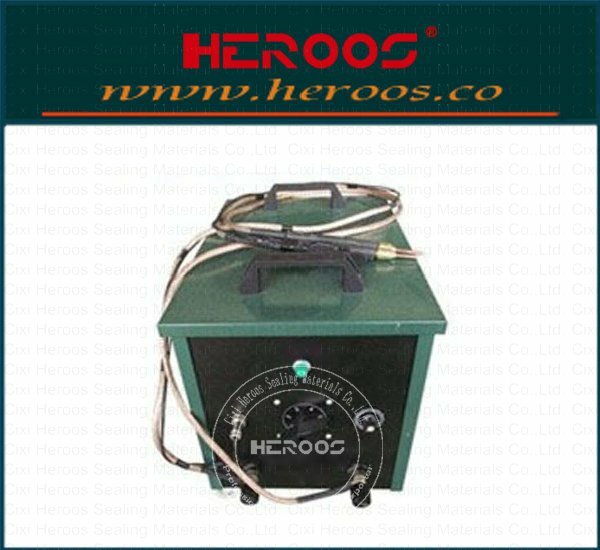 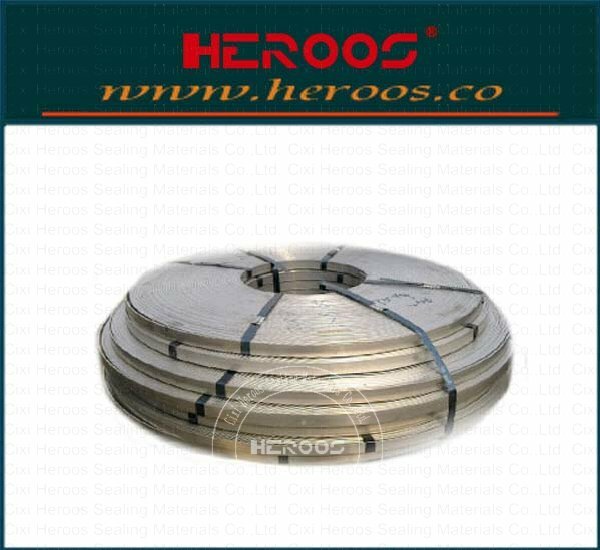 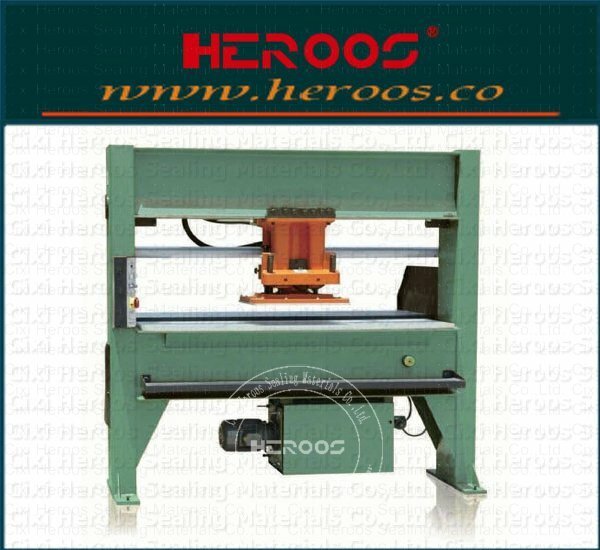 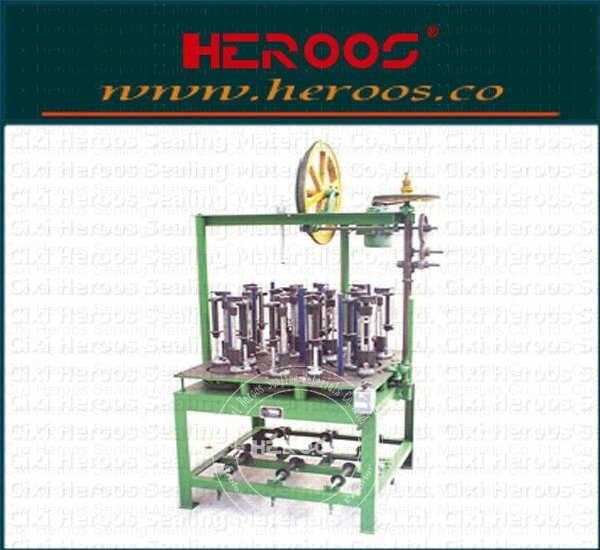 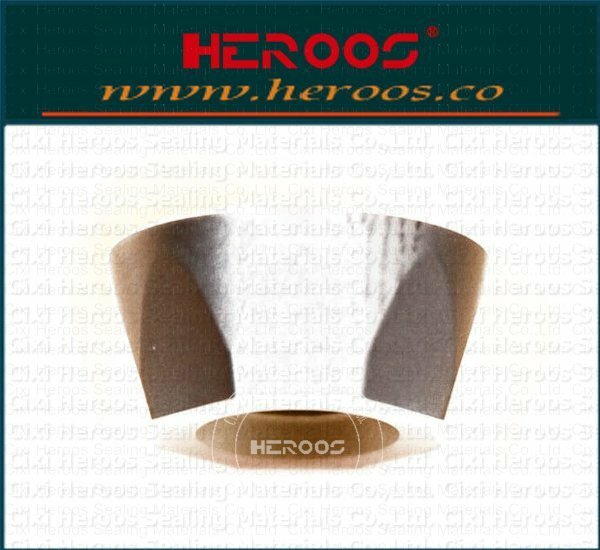 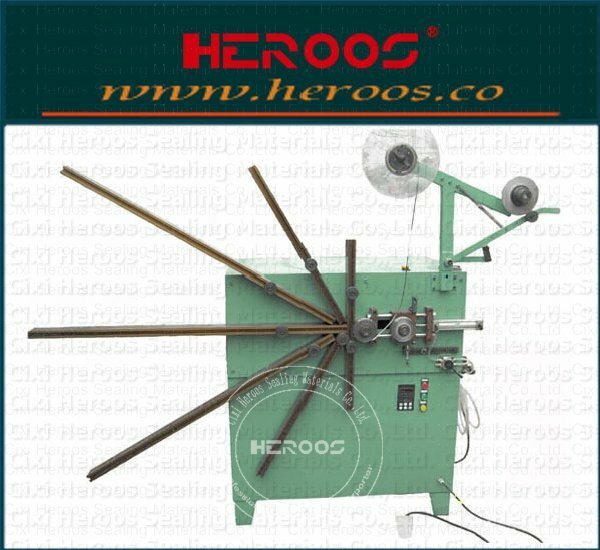 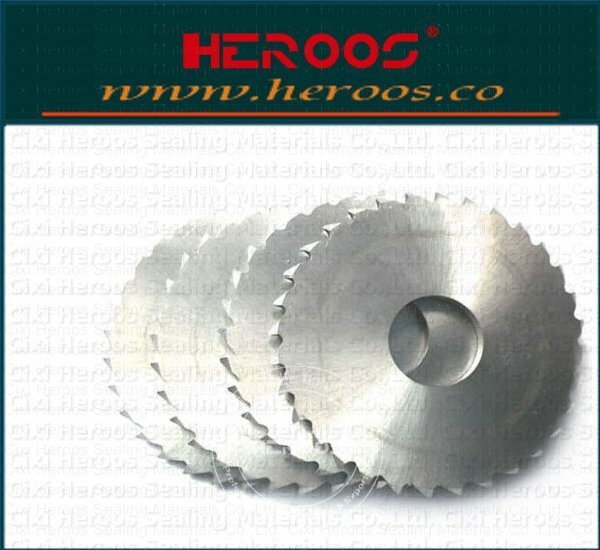 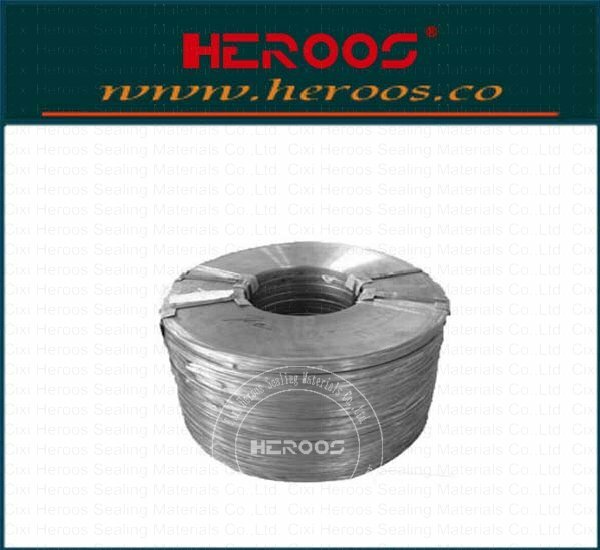 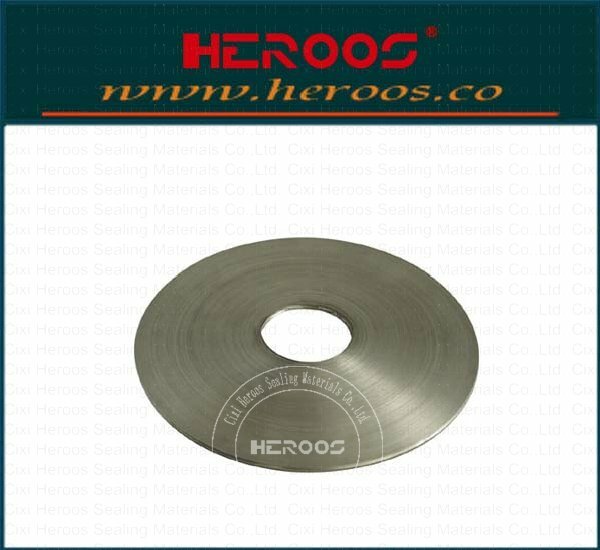 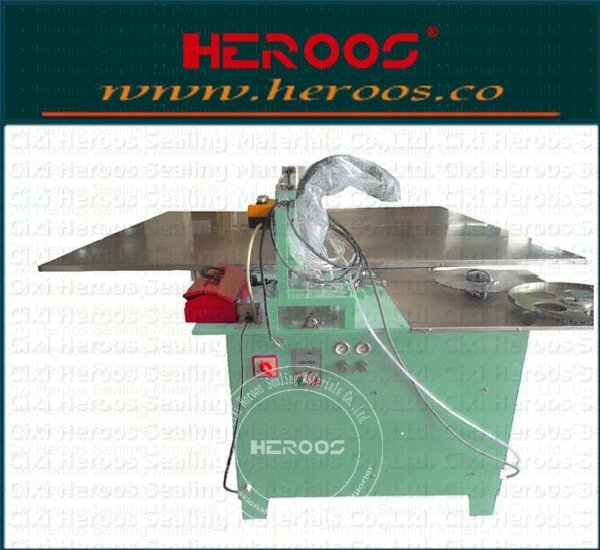 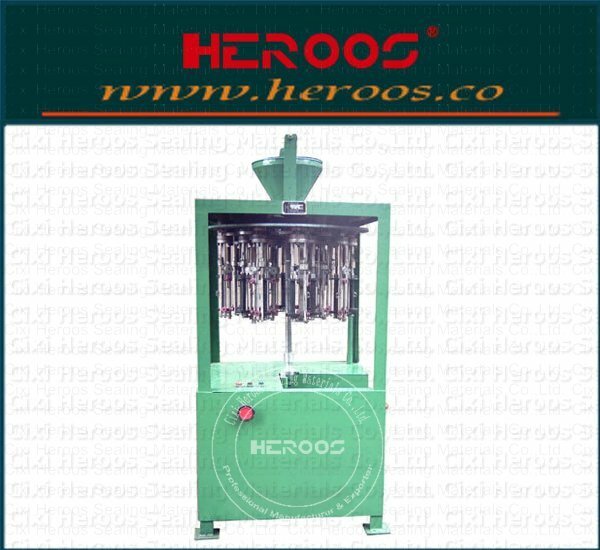 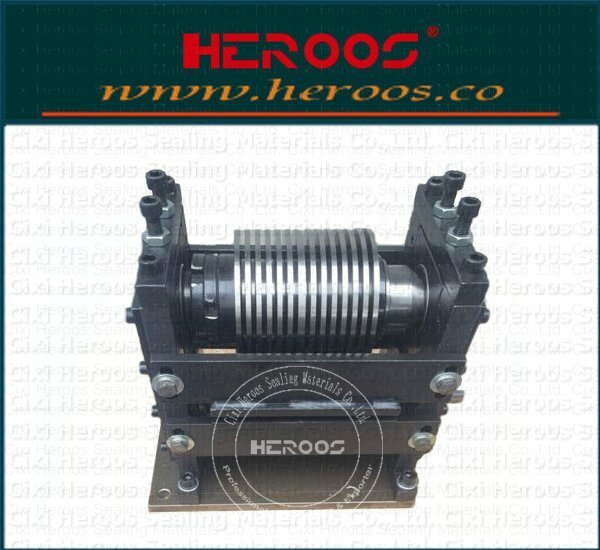 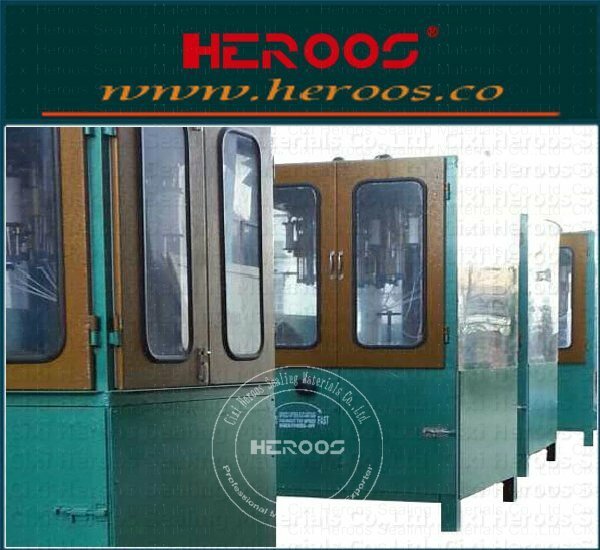 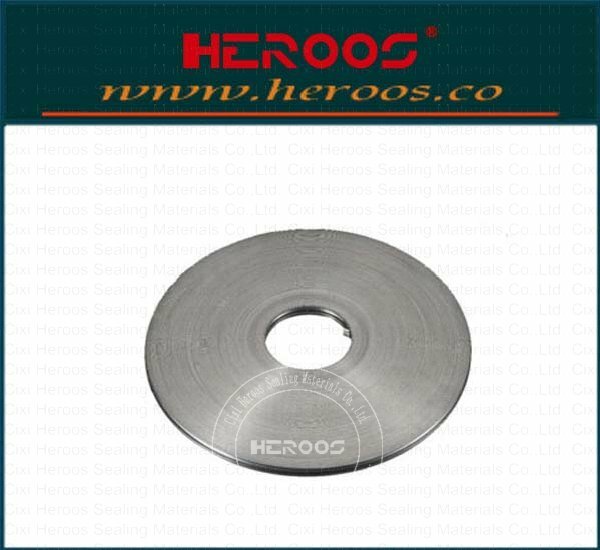 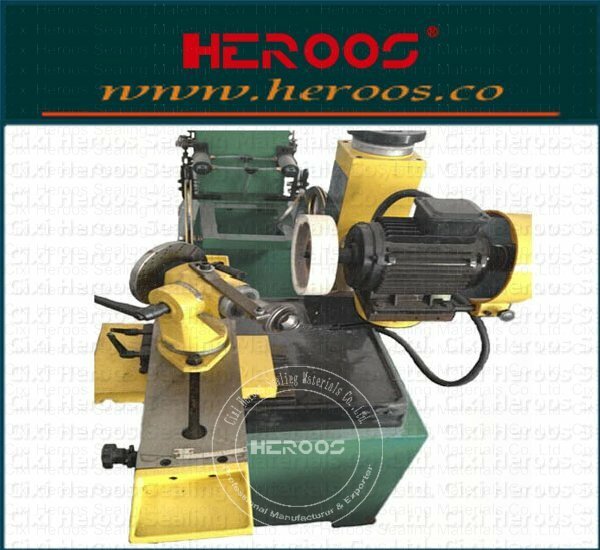 ﻿ Medium Winding Machine for Spiral Wound Gasket - Cixi Heroos Sealing Materials Co.,Ltd. 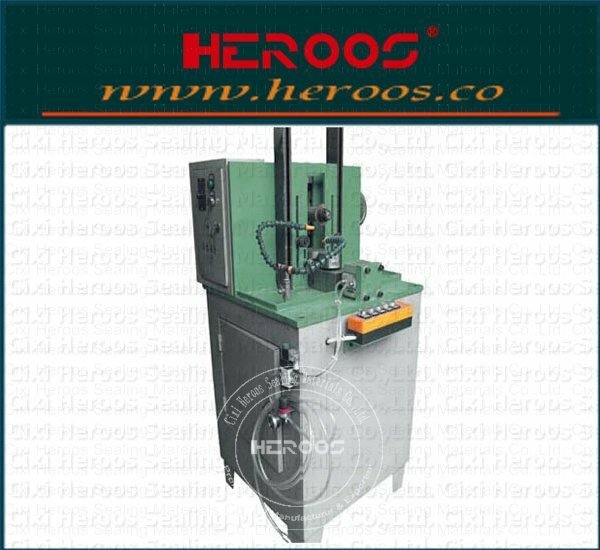 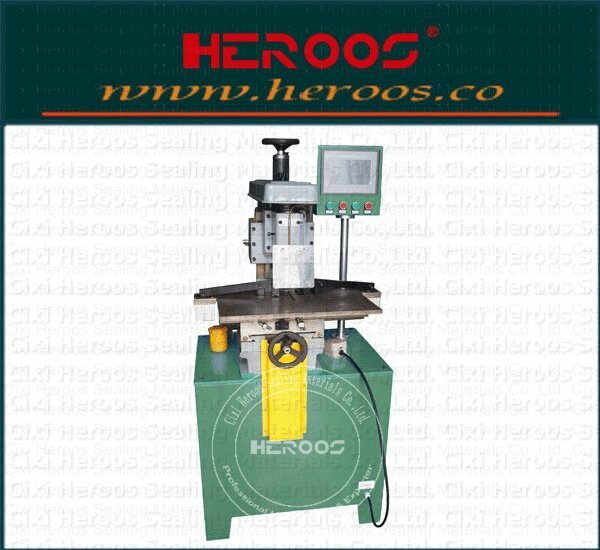 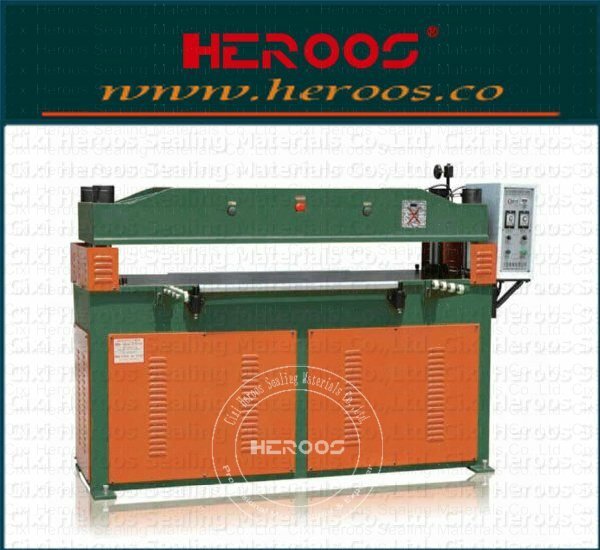 This machine is used for processing the Φ150—Φ1500 spiral wound gasket. 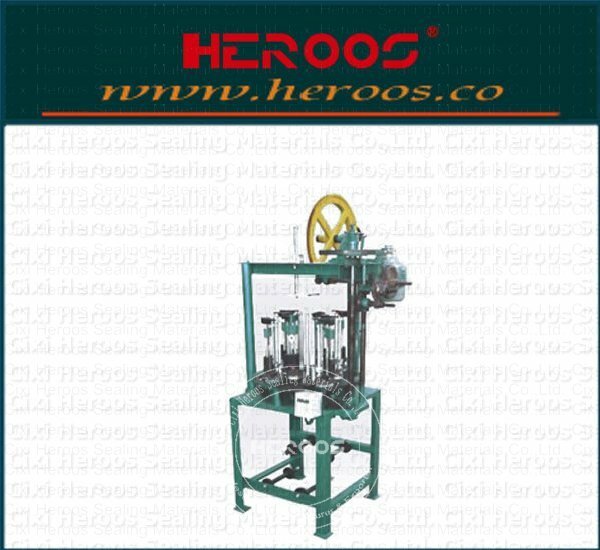 The transmission system adopts a maintenance free design,speed by frequency conversion, can meet the processing needs of different specifications of spiral wound gasket, a pressing wheel clamping deviceadopts pneumatic, convenient adjustment.